Or just a person that owns a restaurant. 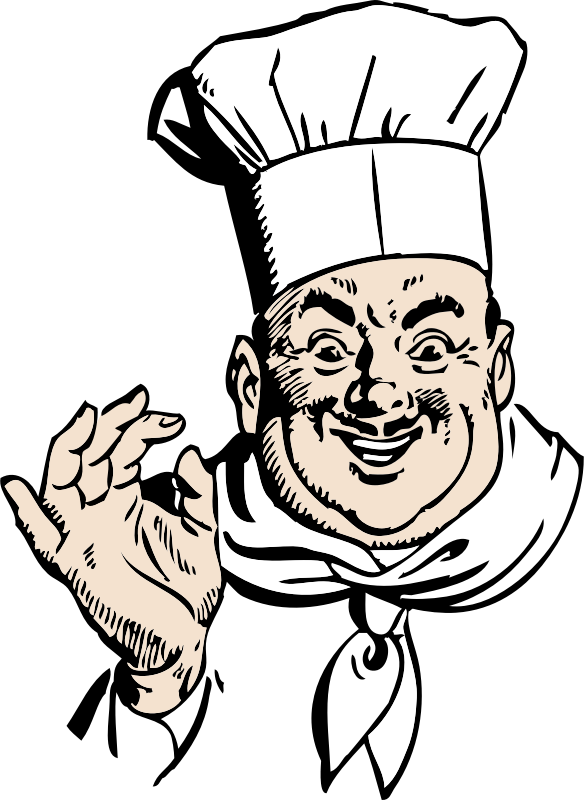 A restaurateur is a person who opens and runs restaurants professionally. Although over time the term has come to describe any person who owns a restaurant, traditionally it refers to a highly skilled professional who is proficient in all aspects of the restaurant business. You know your business! You also know you can’t do everything yourself. You rely on your well trained staff to do many of the right things that makes your business a success. That should be enough! Right? Unfortunately, many restaurateurs find it takes all their time operating a successful restaurant. They know they need to continually get new clientèle and work to keep the clientèle they have. Do you know how to market your restaurant effectively & cost efficiently? Get new customers in the door while keeping your current ones coming back. That can be a business on its own! Start with a simple Coupon or Loyalty system. For $25.00/month we will provide you with a “wallet” Coupon or Loyalty Program. You offer it to your new or existing clientèle by signs and/or table tents at your establishment. Put a link on your social media accounts (Facebook, Twitter, Instagram, Google+, LinkedIn, Pinterest, etc.). Put it in your print ads. Tell them about it! The Coupon or Loyalty program resides on their cellphone. As long as they have the coupon or Loyalty Program or even your “wallet” Business Card, you are able to keep in touch with them via inexpensive messages to that electronic wallet pass. A Coupon can simply be scanned and redeemed via a cellphone or tablet. A Loyalty Card can be scanned for a check in, to receive points or redeemed. Develop an affordable marketing program for your social media accounts. Text Message Marketing (SMS) – By far the most effective marketing system to reach your customers. Develop a Mobile App for your business. Develop a mobile friendly website (if you don’t have one yet – This Is A Must). WiFi Marketing – Free Wi-Fi is a great way to get people in the door, but with our Social Powered solution, those customers will become your fans.